Sunlit open concept with over 1900sqft of living space with mudroom entrance and attached 2 car garage. 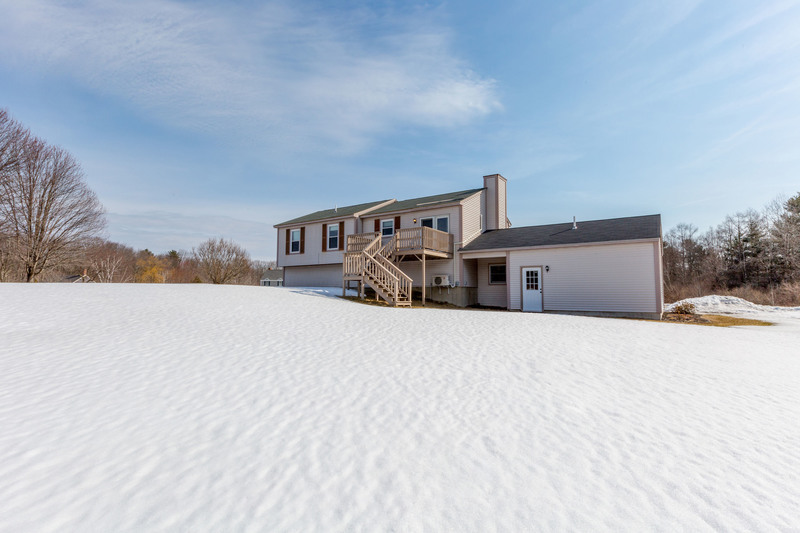 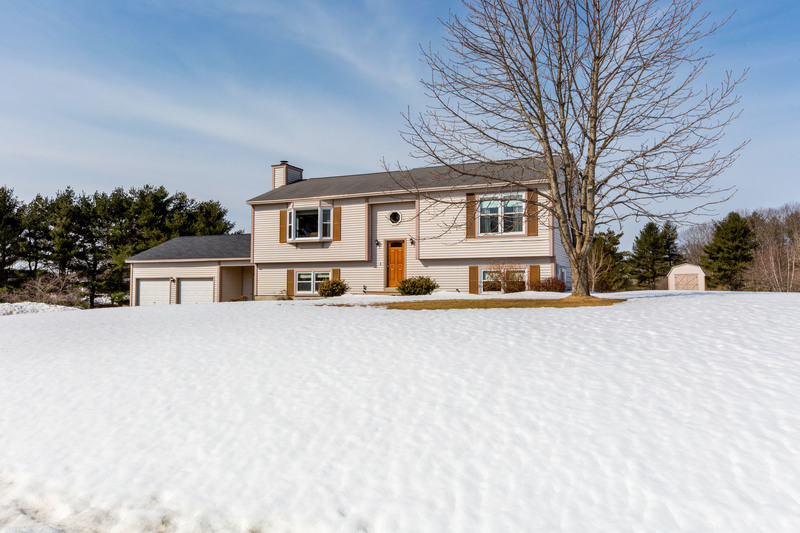 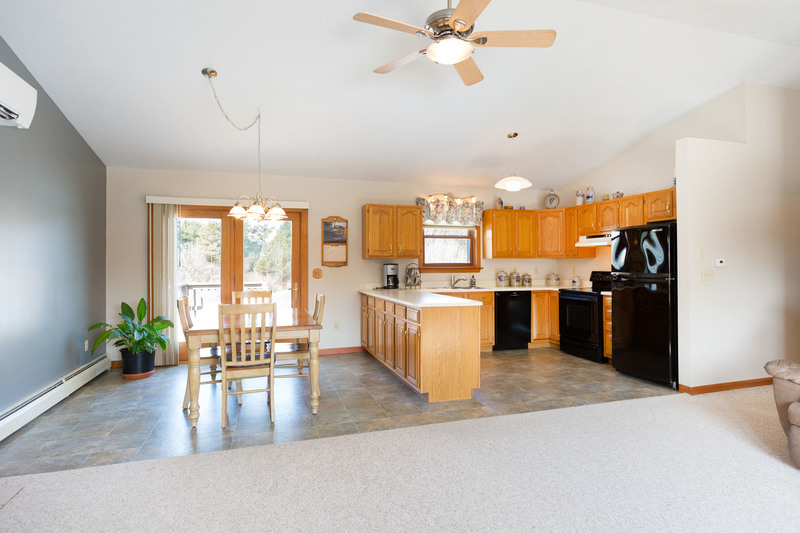 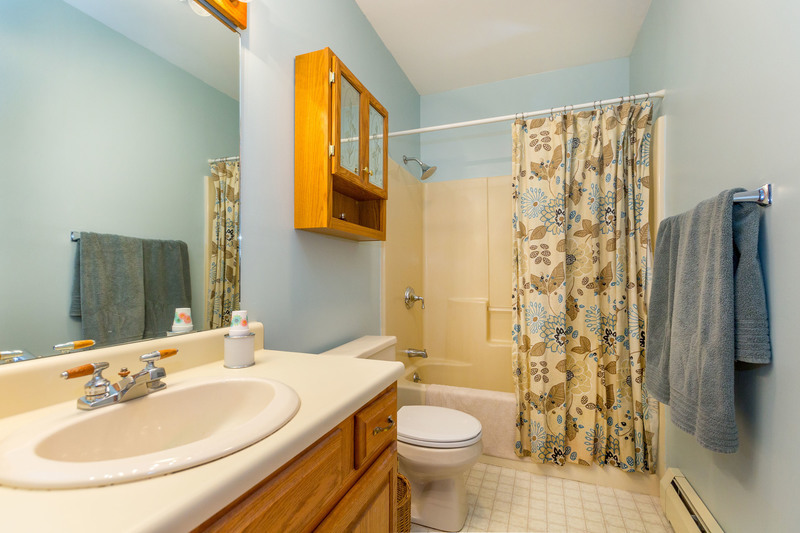 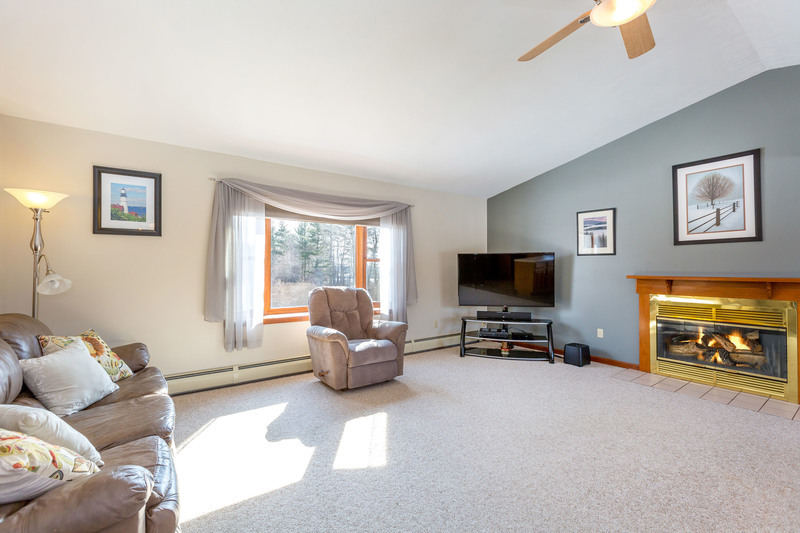 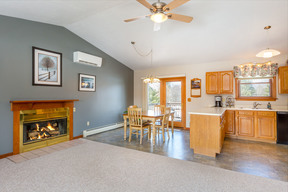 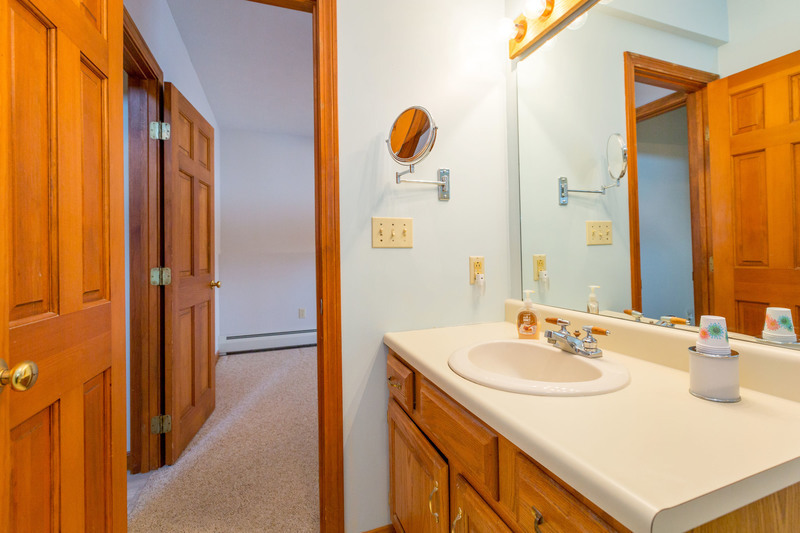 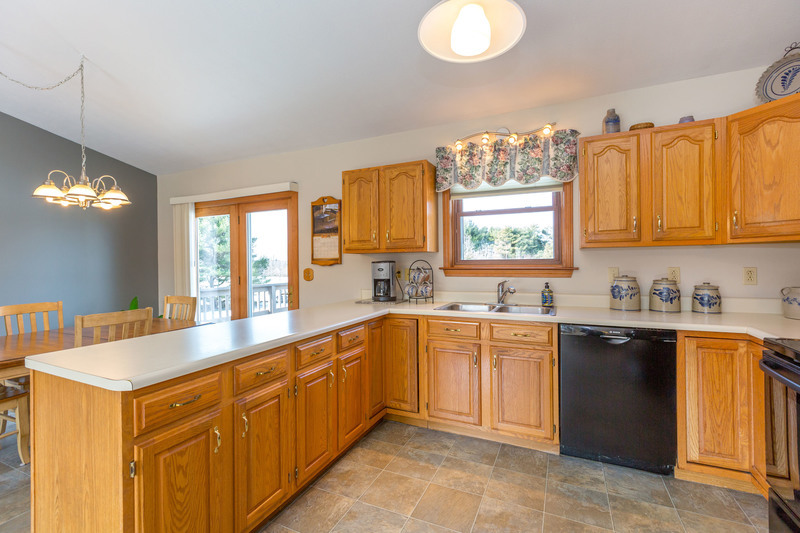 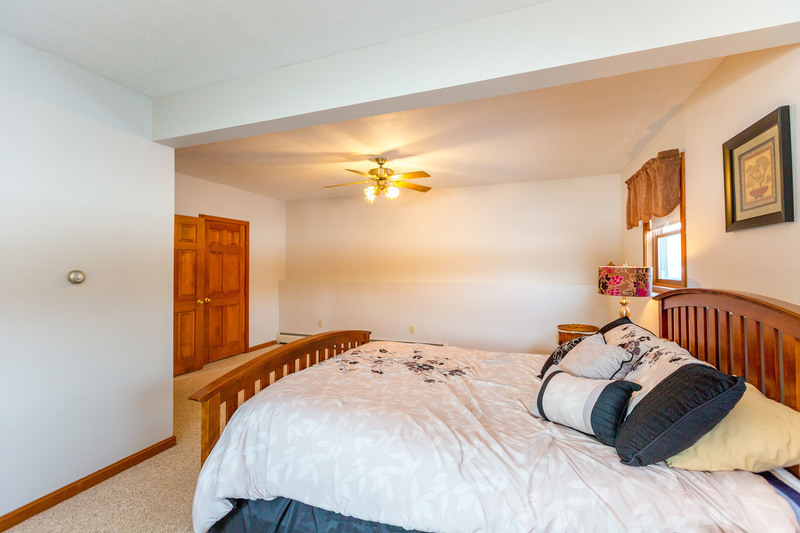 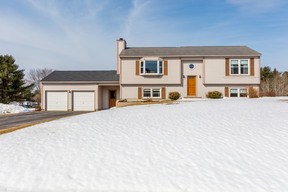 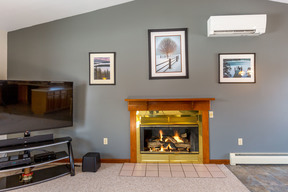 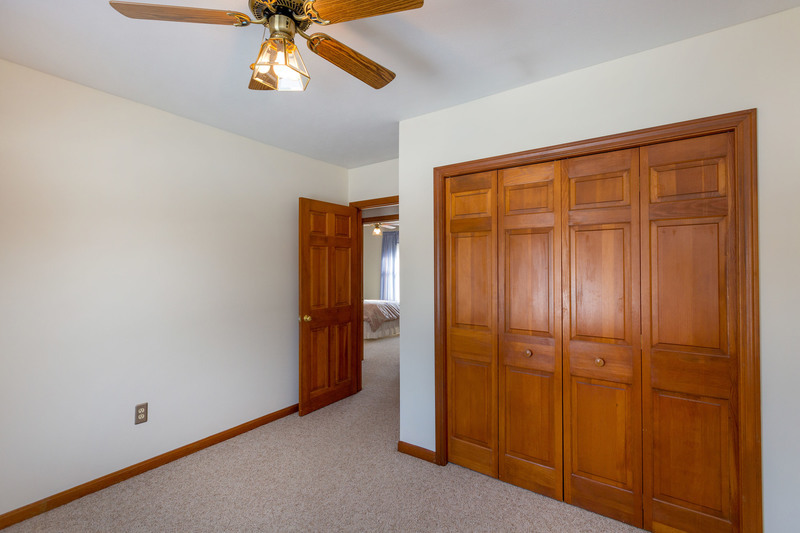 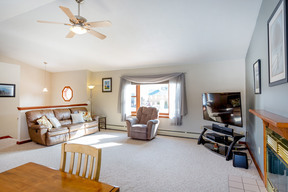 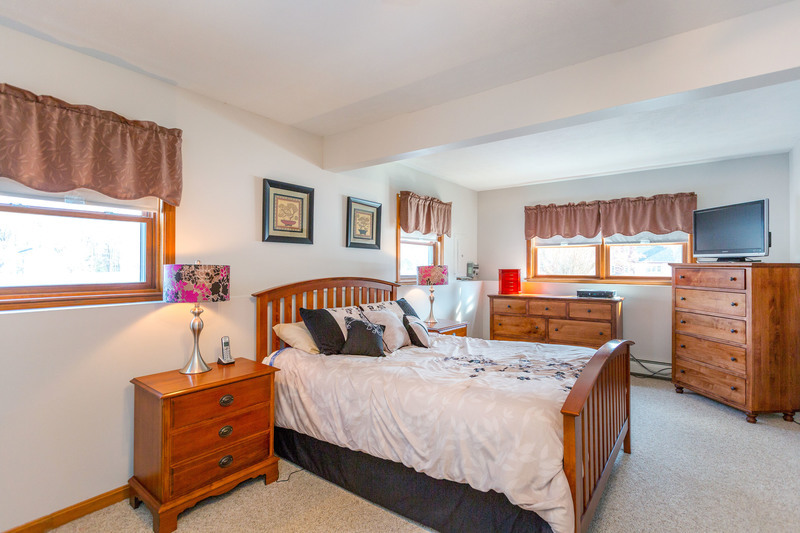 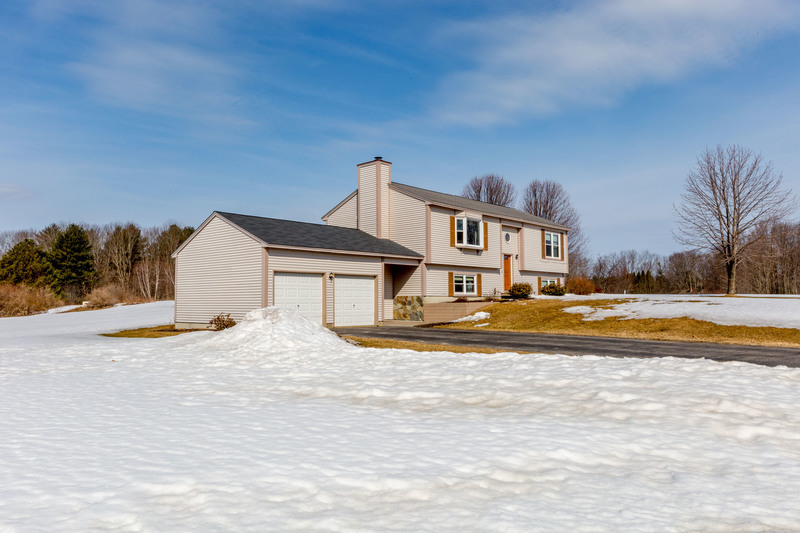 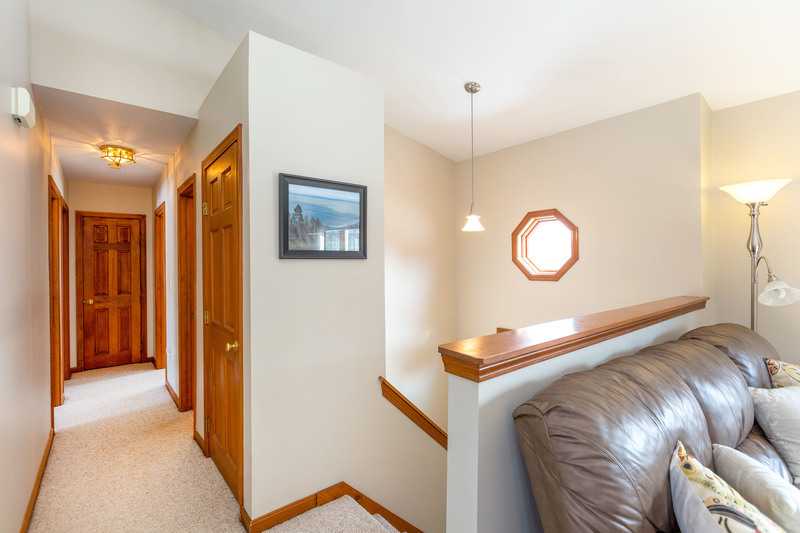 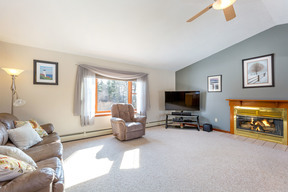 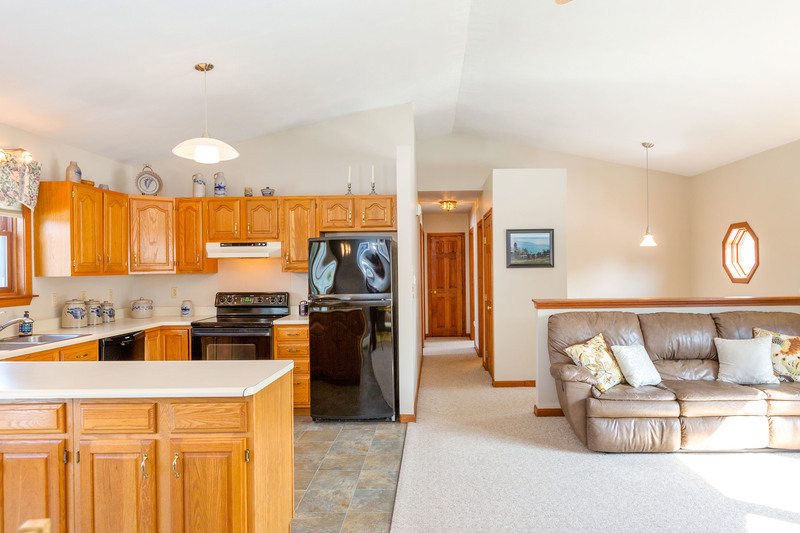 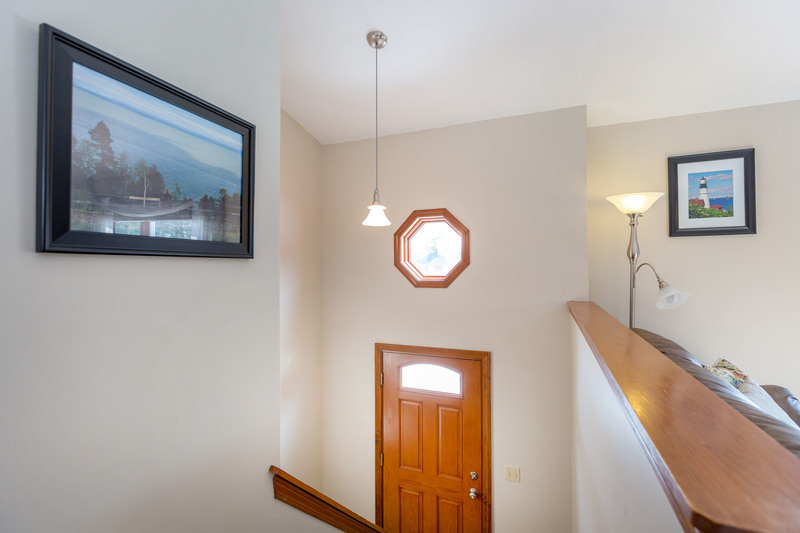 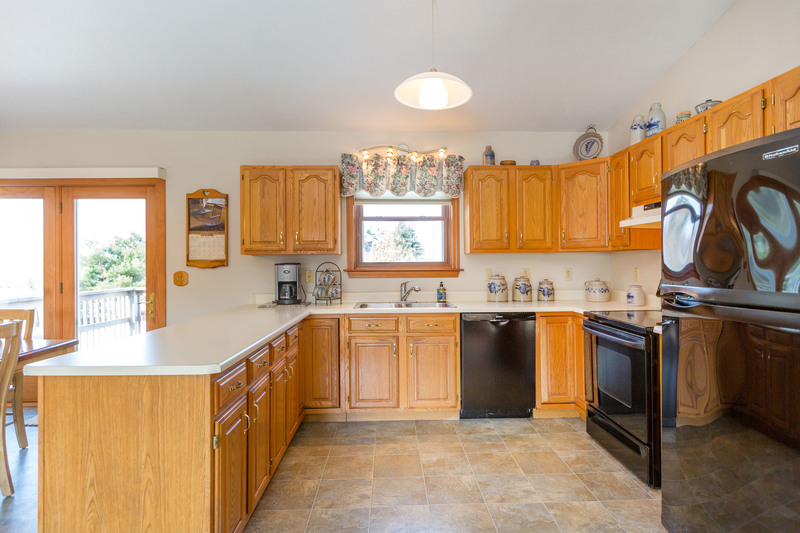 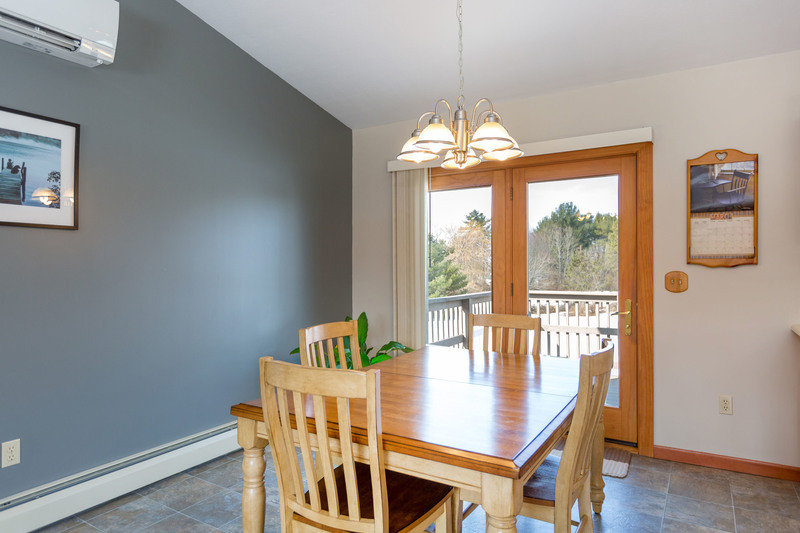 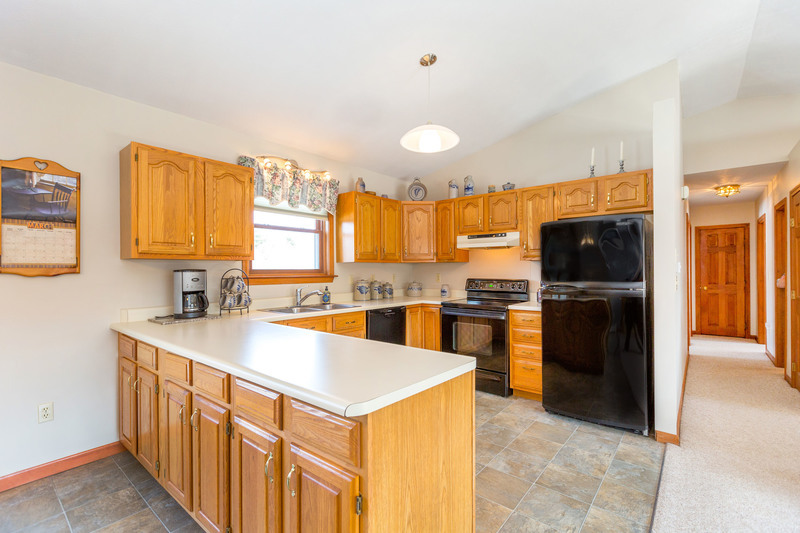 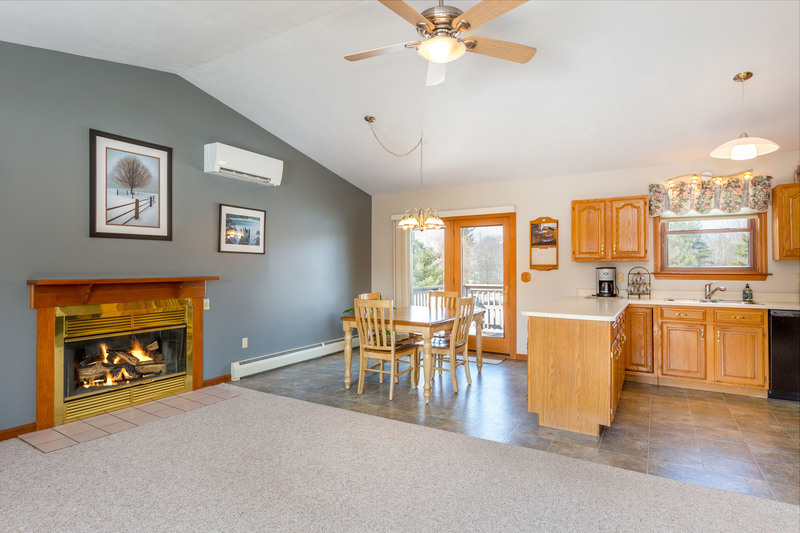 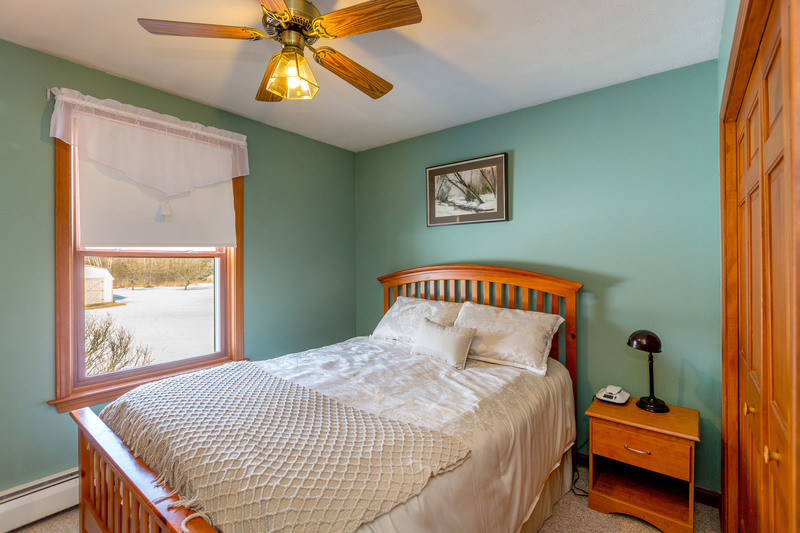 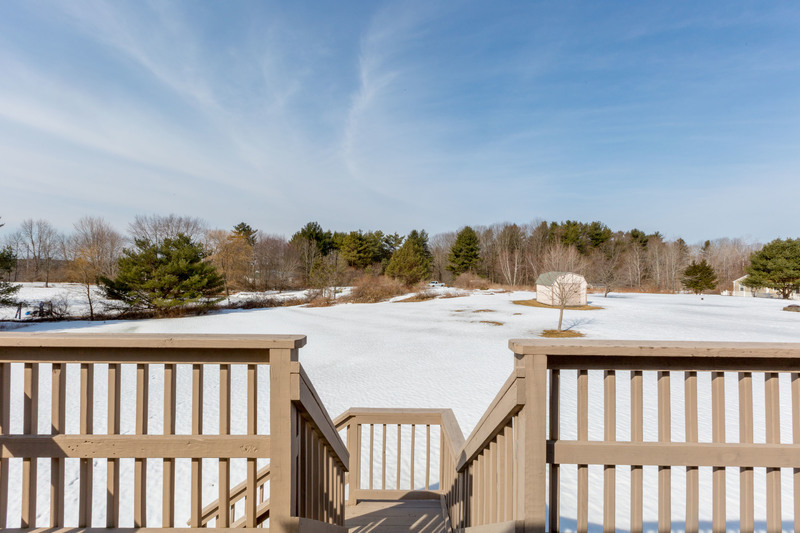 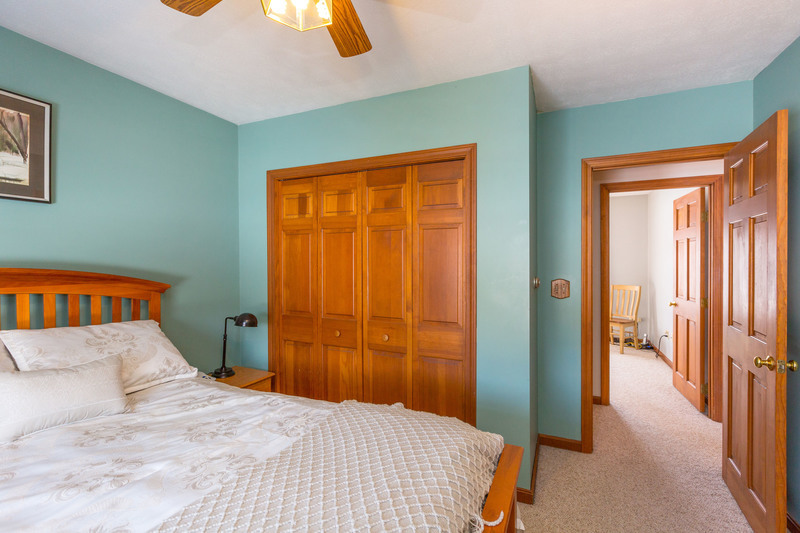 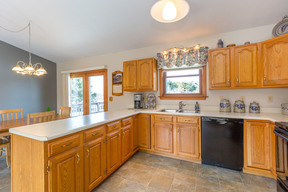 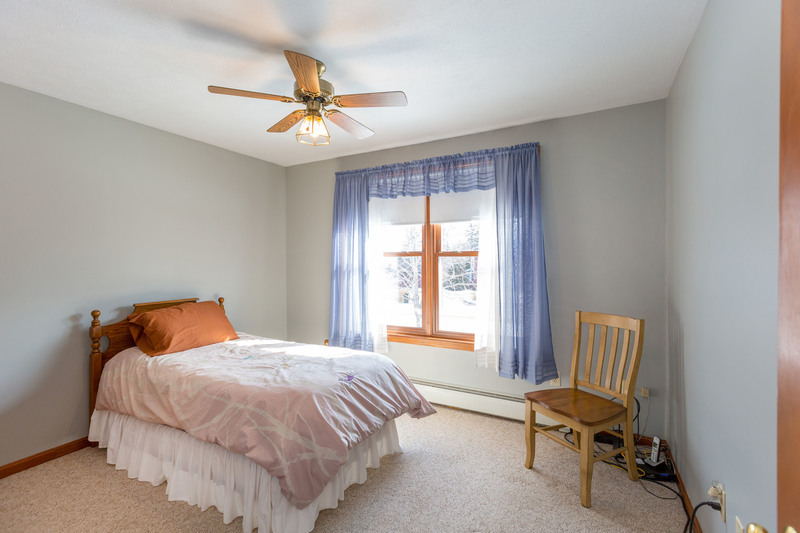 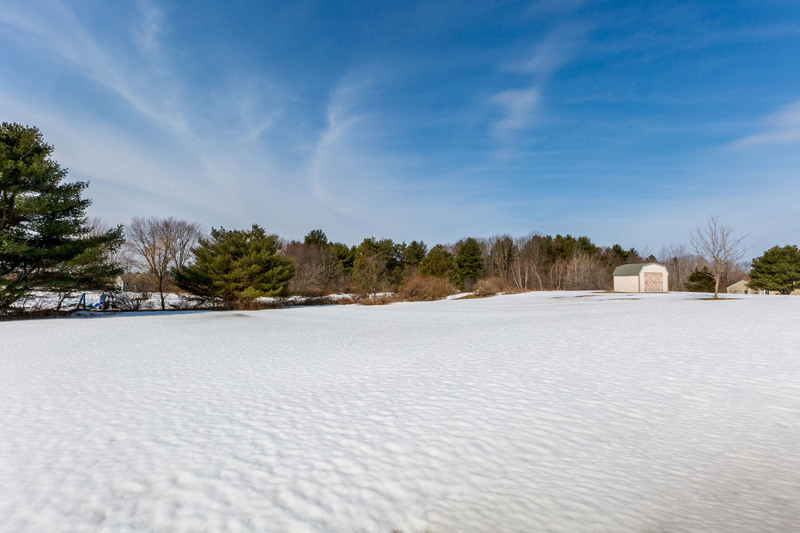 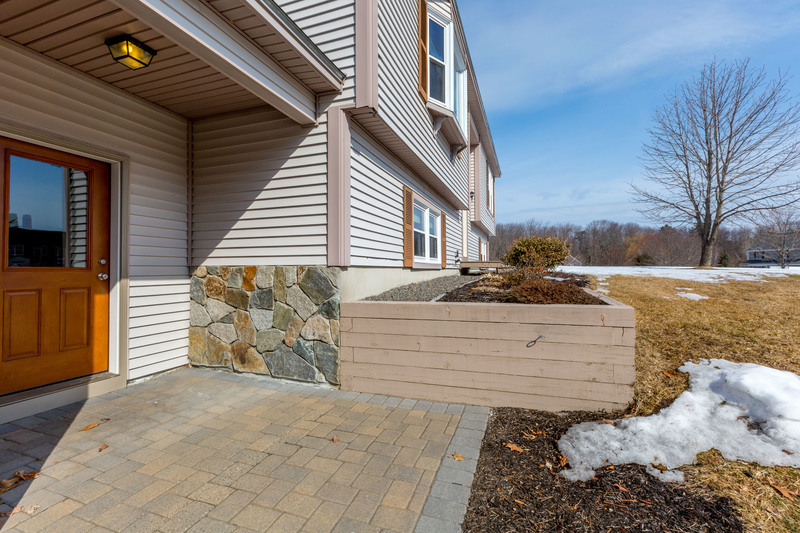 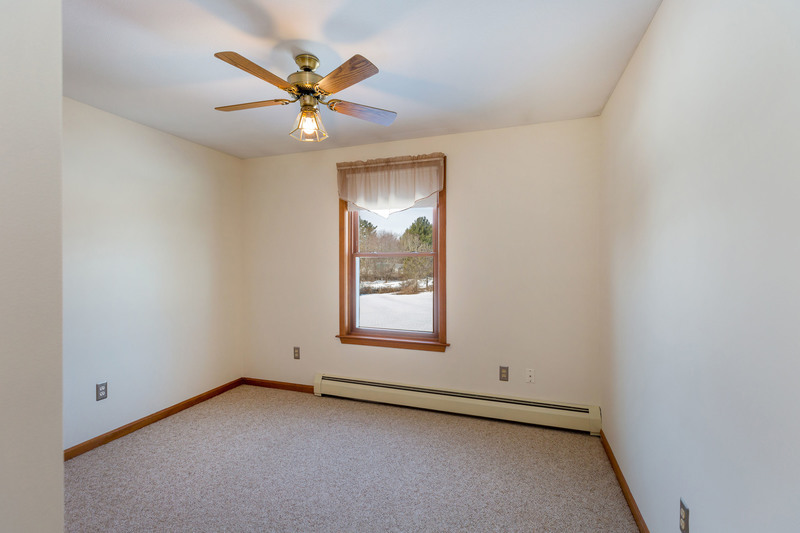 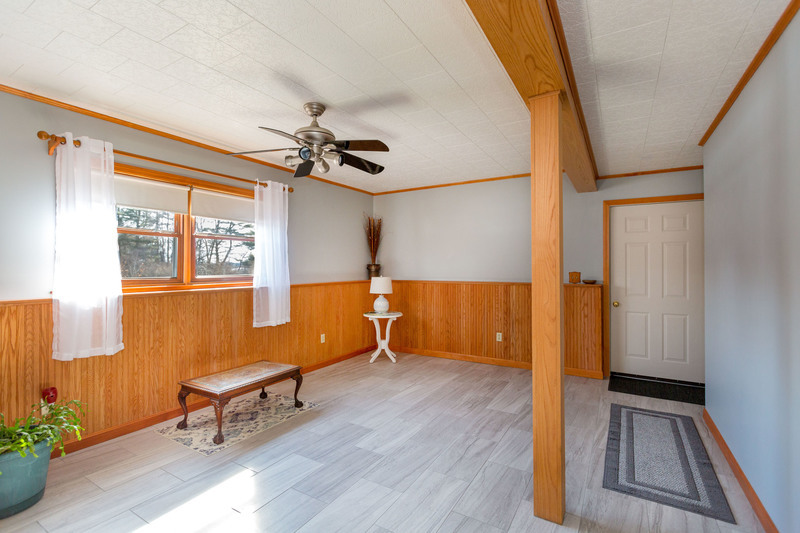 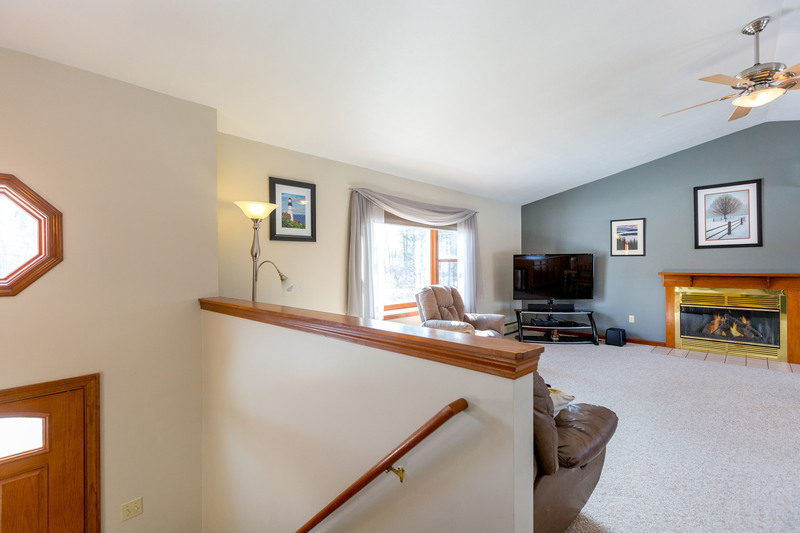 You’ll love the rural feeling of this neighborhood setting yet just minutes to Gorham Village. 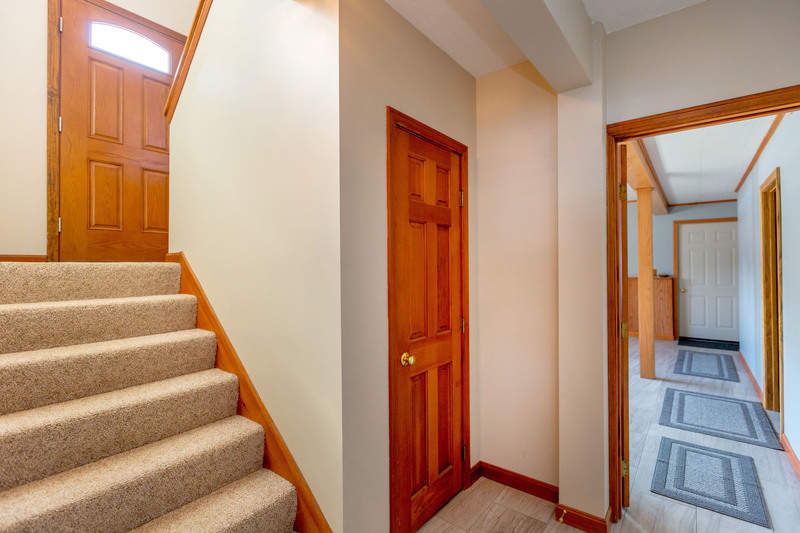 Cathedral ceilings over the kitchen, dining & living rooms, wood burning fireplace, master suite with full bathroom & walk-in closet plus 3 additional bedrooms and a bonus room. 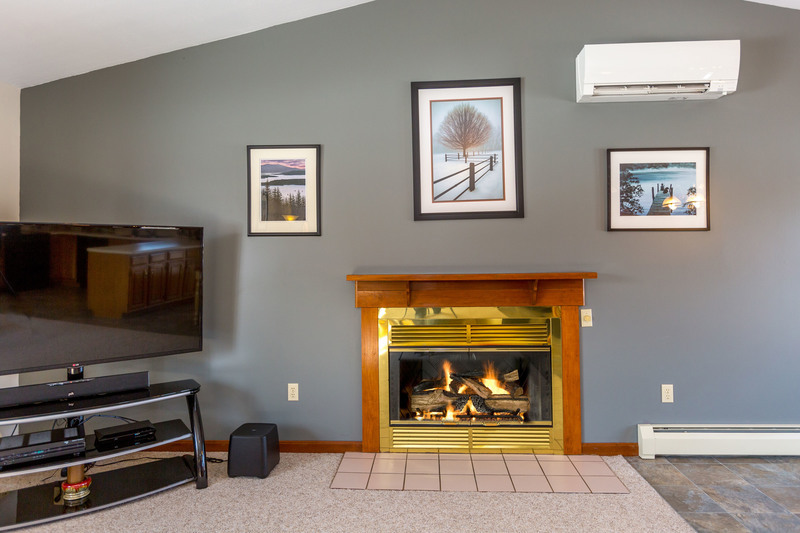 Efficient heat pump is extremely economical for heating & cooling. 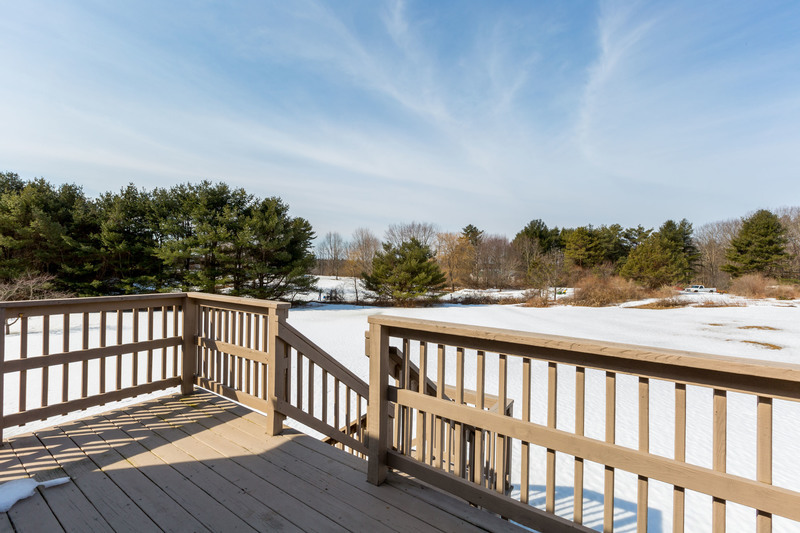 Rear sun deck leading to a huge flat & level backyard. 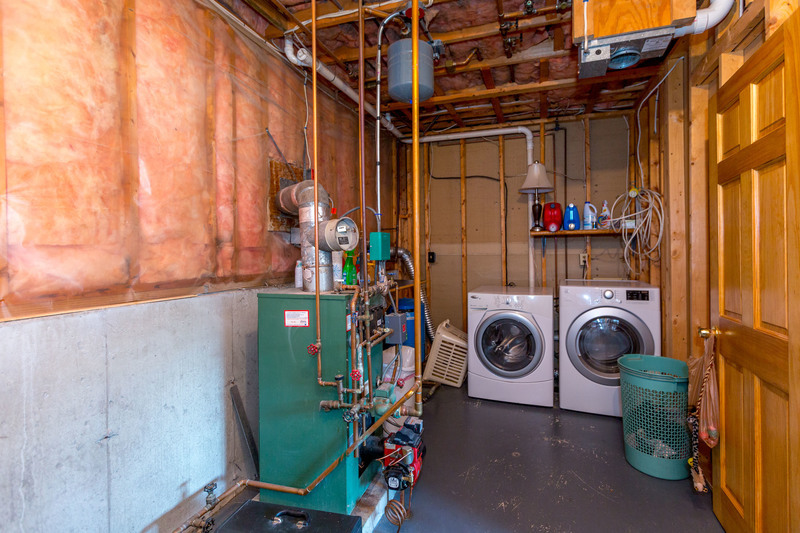 Two car garage offers great storage along with a garden shed. 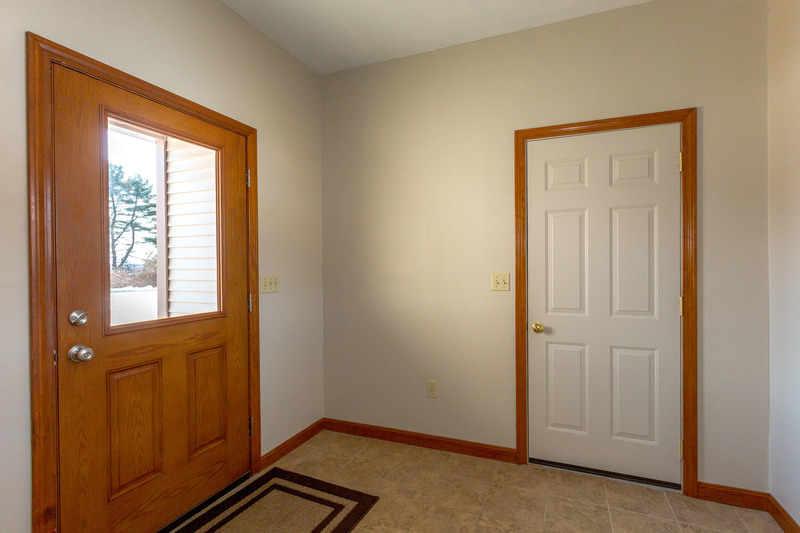 Immaculate condition inside and out! Quail Ridge is a small 9 home subdivision with a town maintained road. 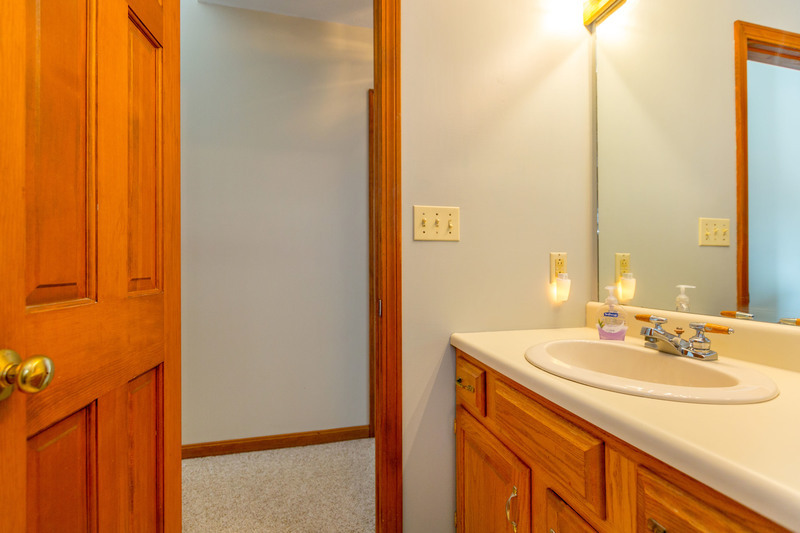 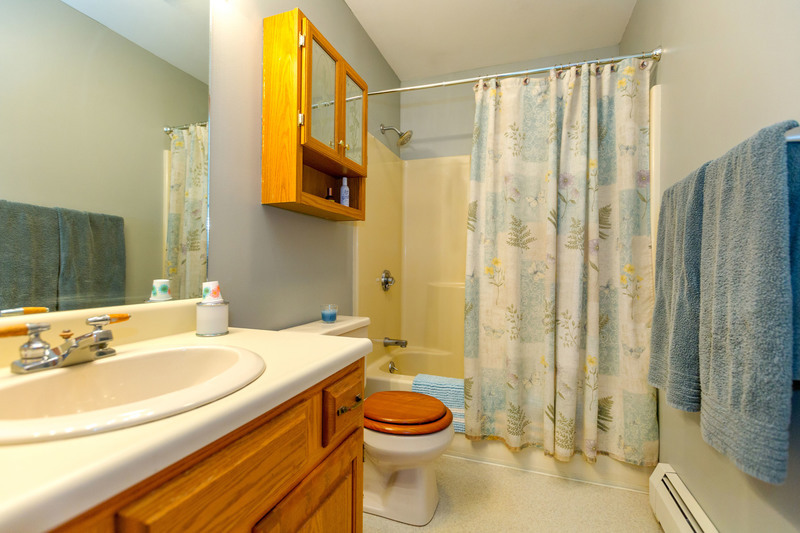 Septic design states three bedrooms but design flow of 360 gallons per day supports four bedrooms.